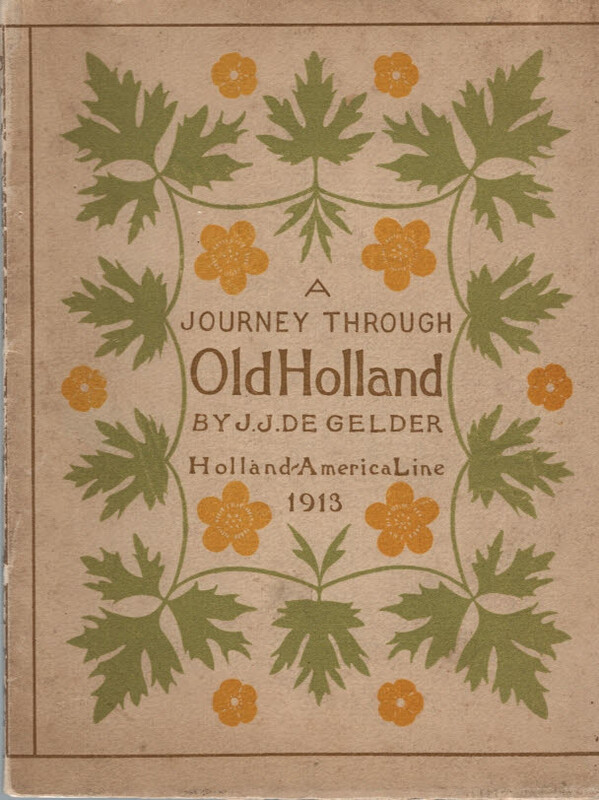 Barter Books : De Gelder, J J : A Journey through Old Holland. Rotterdam: W L & J Brusse/Holland America Line. G: in Good condition without dust jacket as issued. Rubbing and marking to covers. Some edge creasing. Previous owner inscription to fep.